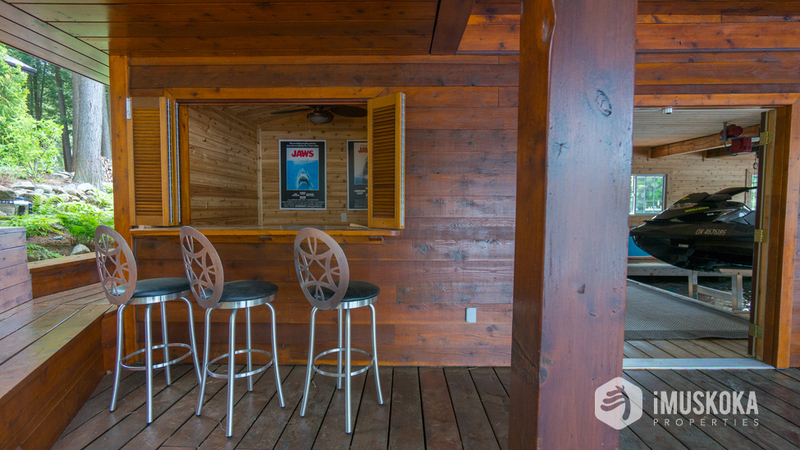 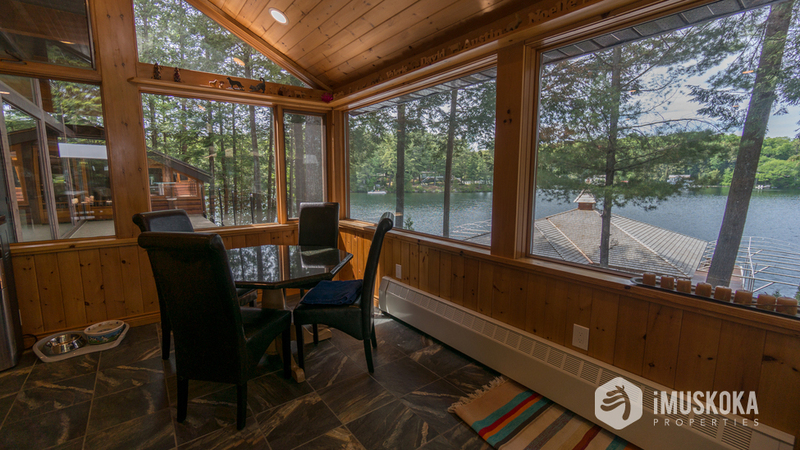 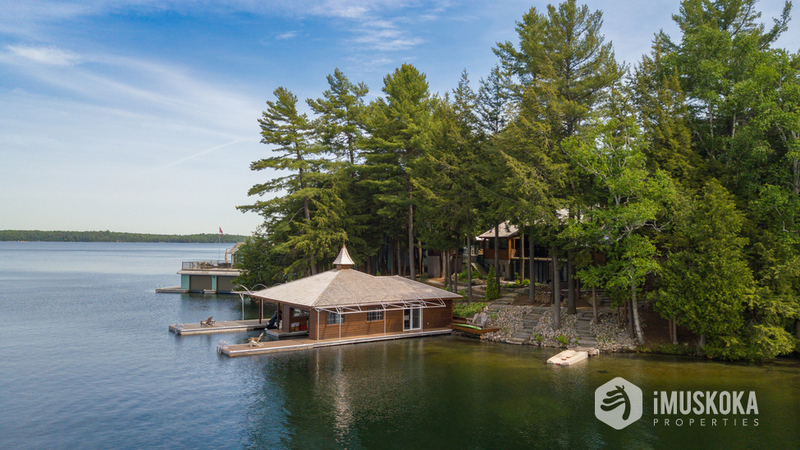 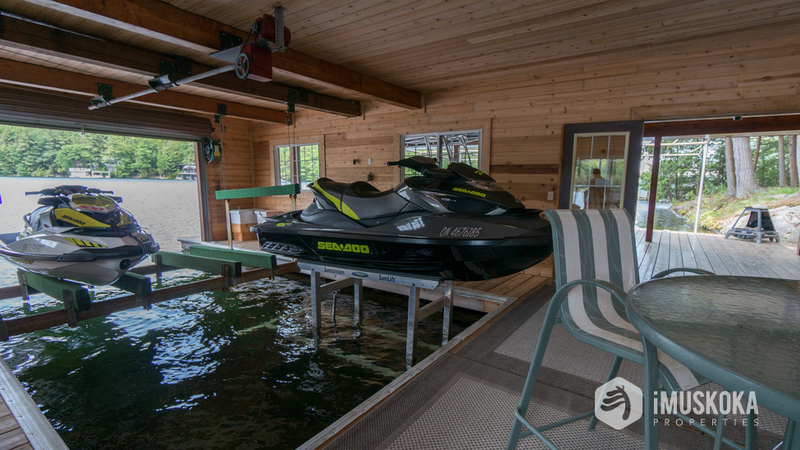 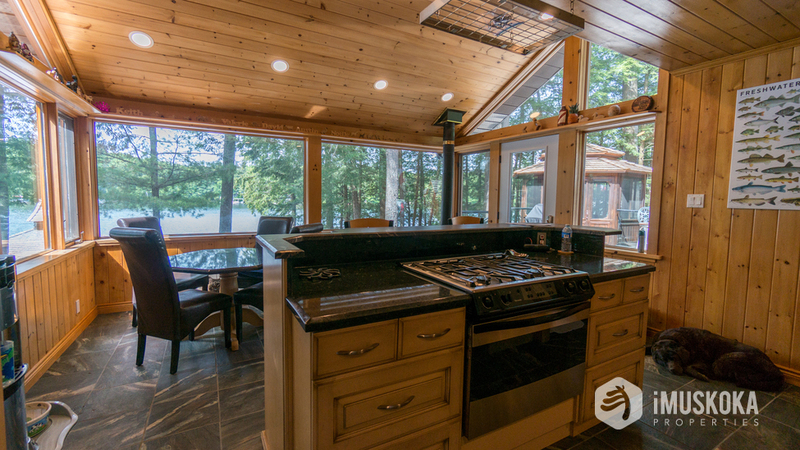 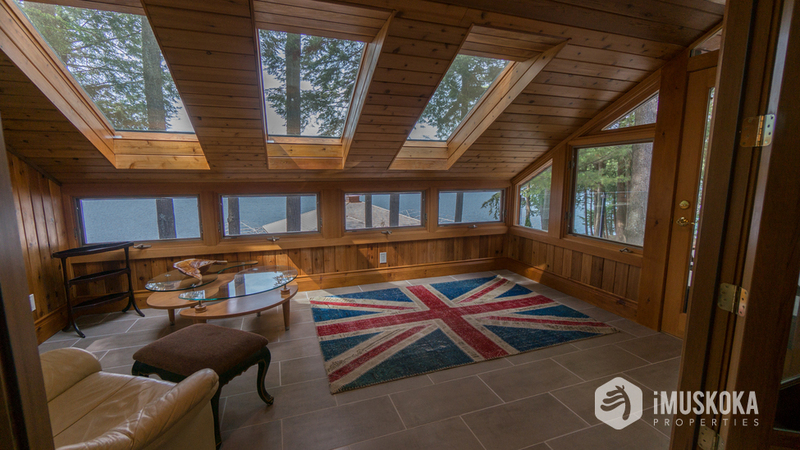 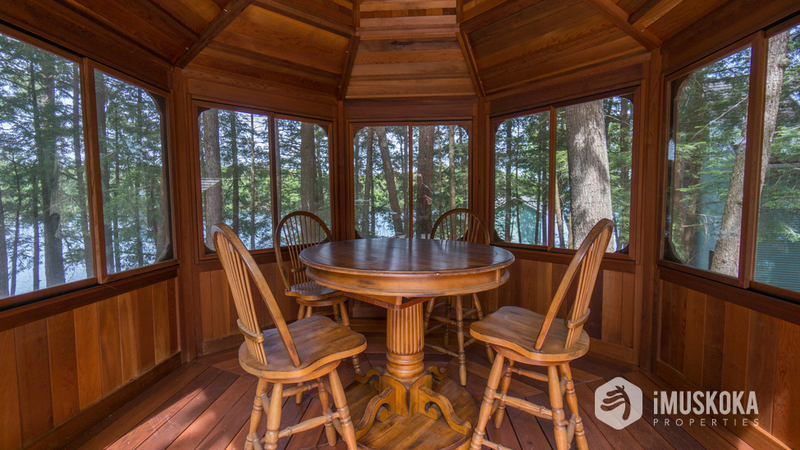 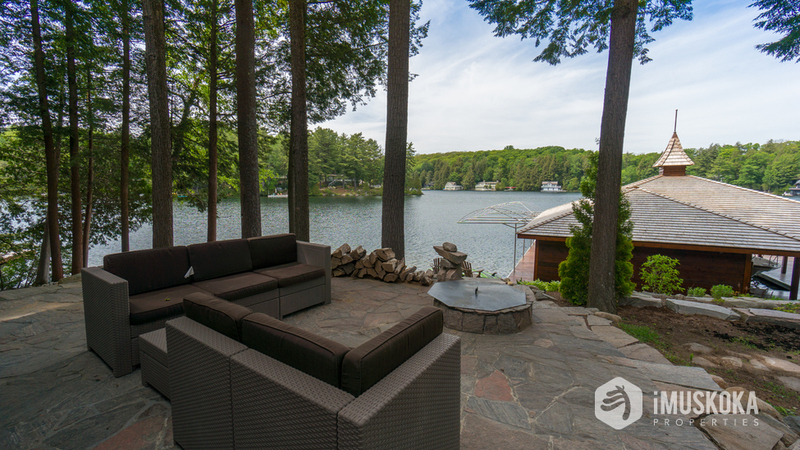 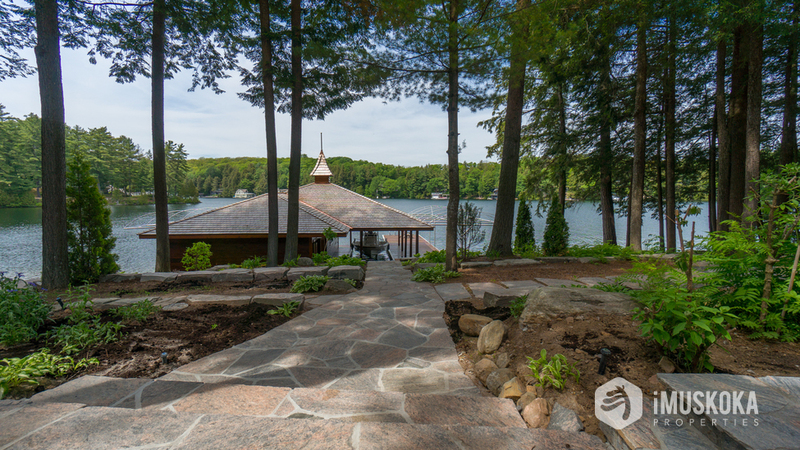 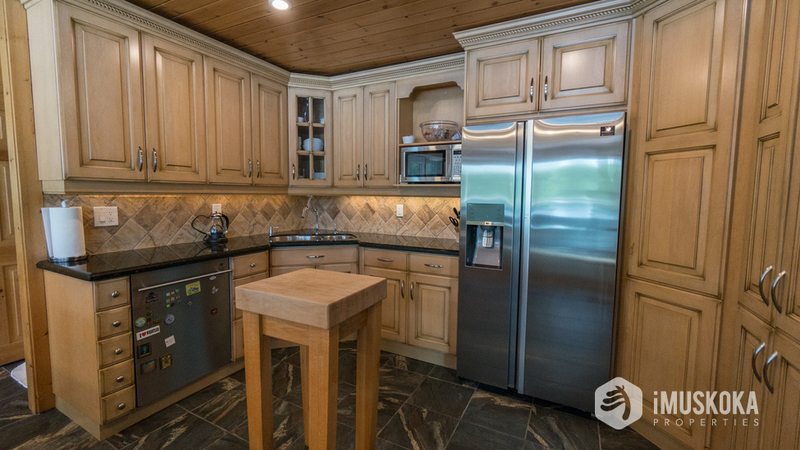 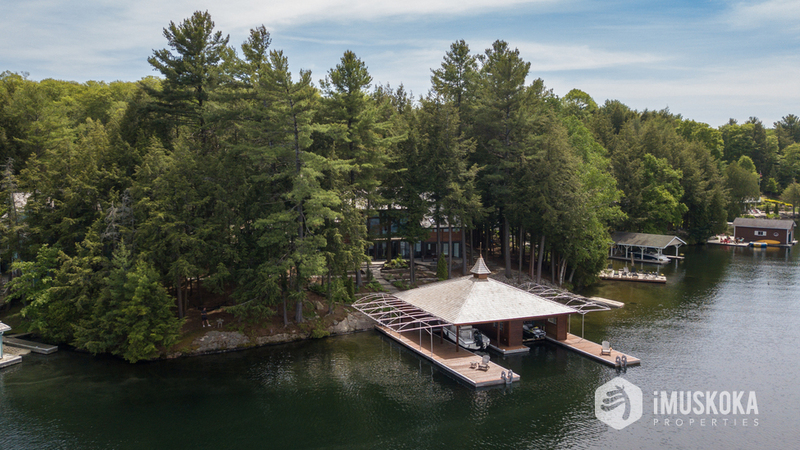 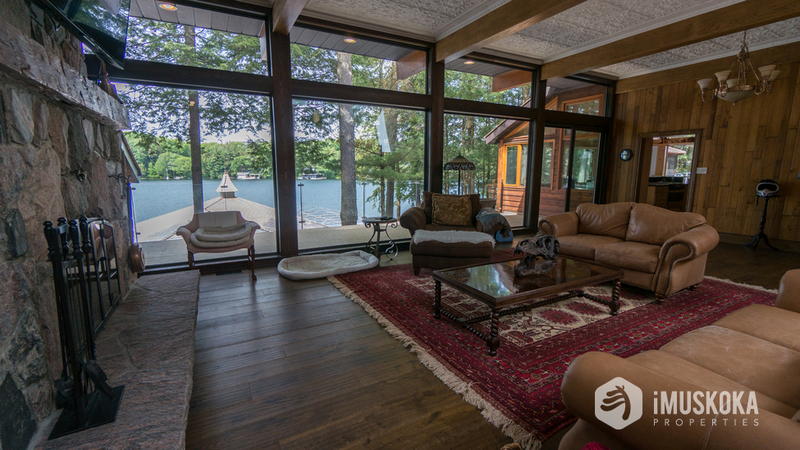 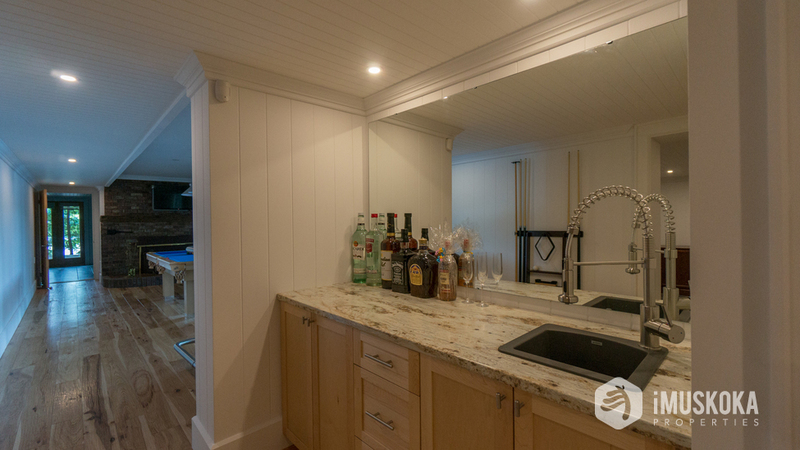 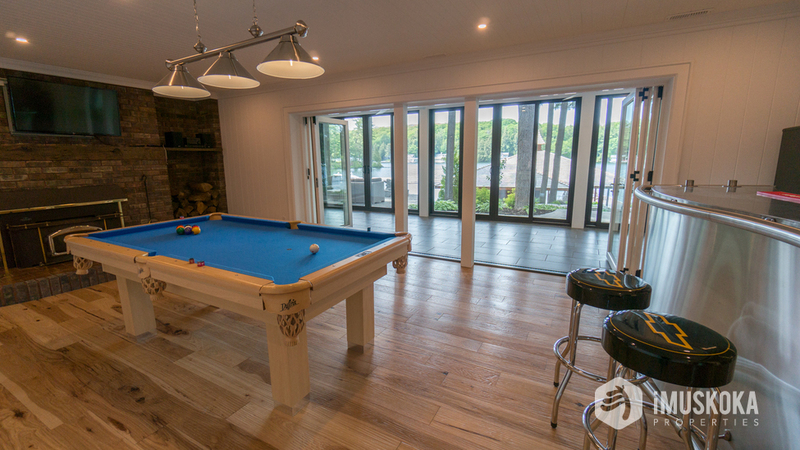 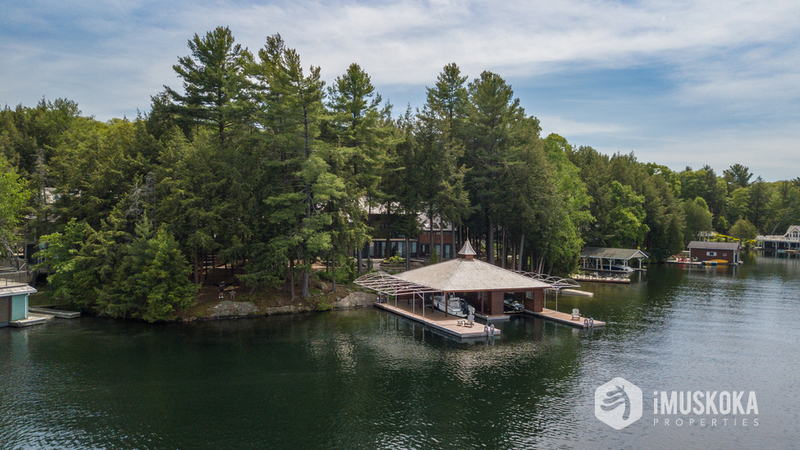 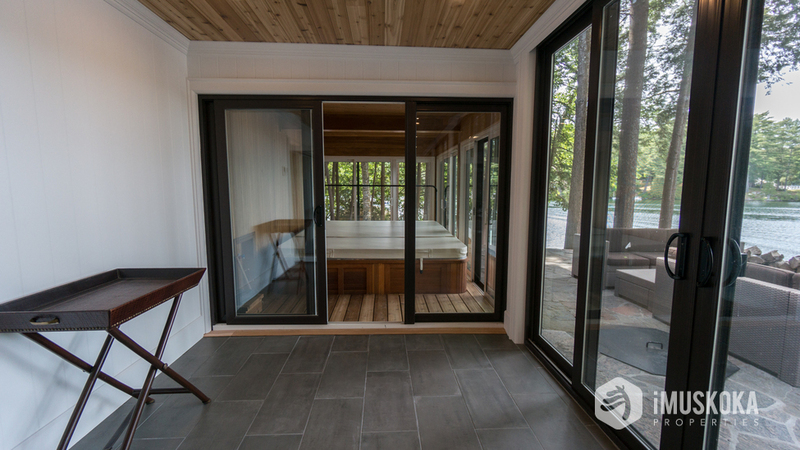 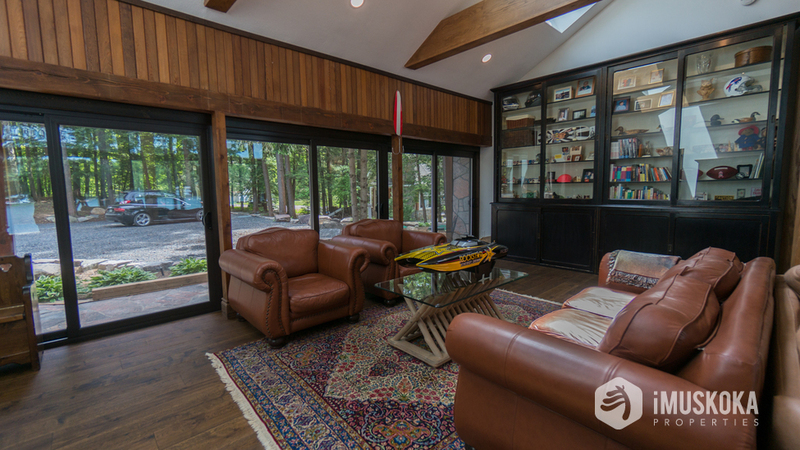 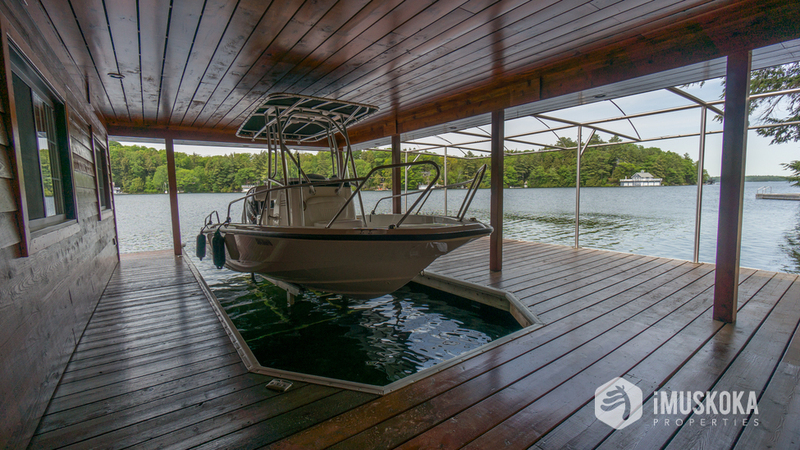 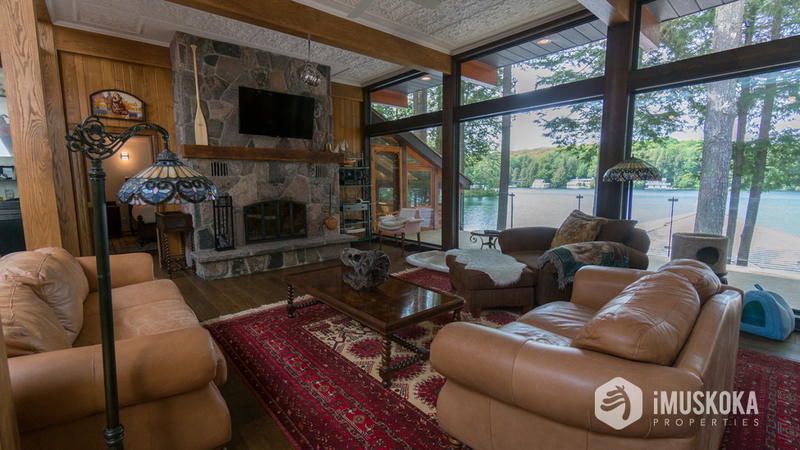 Big water views on mid lake Joseph in a protected bay, perfect for skiing off the dock. 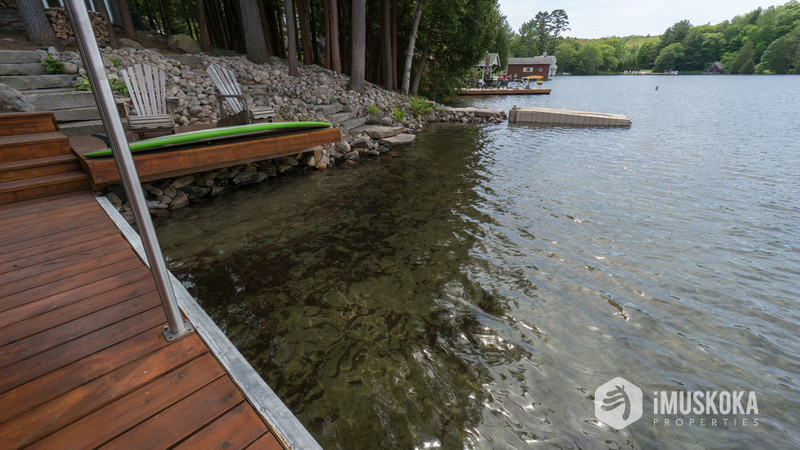 Sand shore and deep water off the dock are compliments to this level lot with mature but manicured tree cover and landscaping, all with very easy access from the city on a Municipal Road. 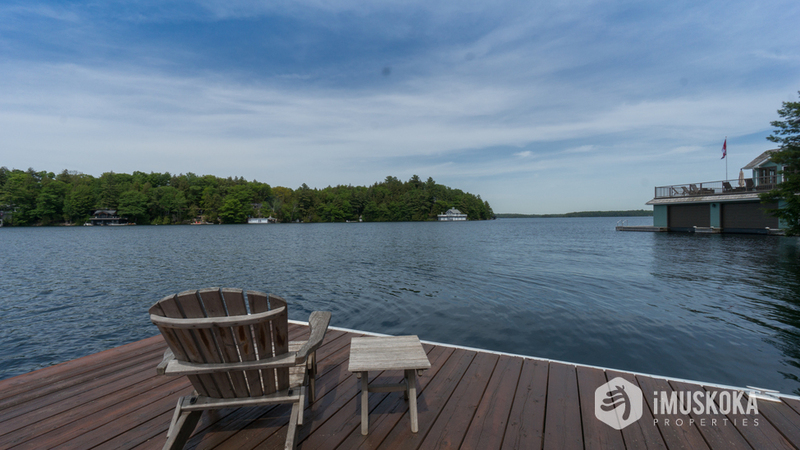 Summer sunsets down the bay and all day sun on the dock. 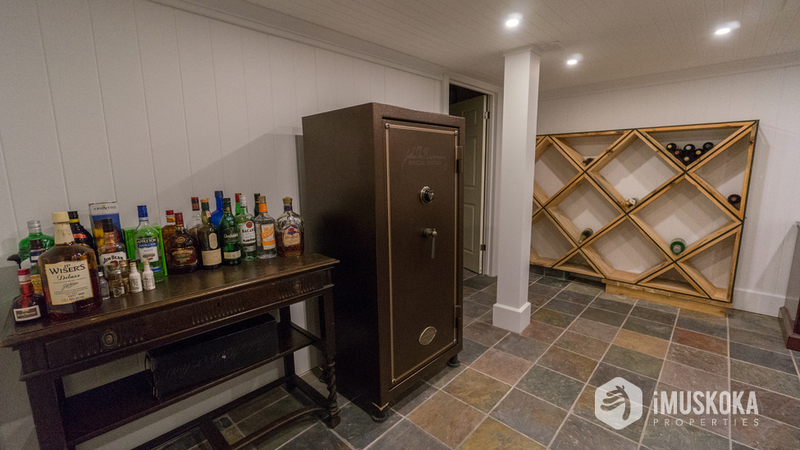 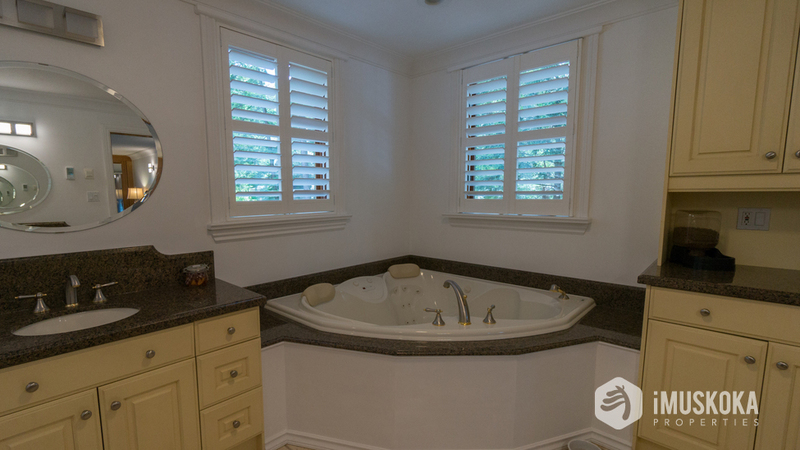 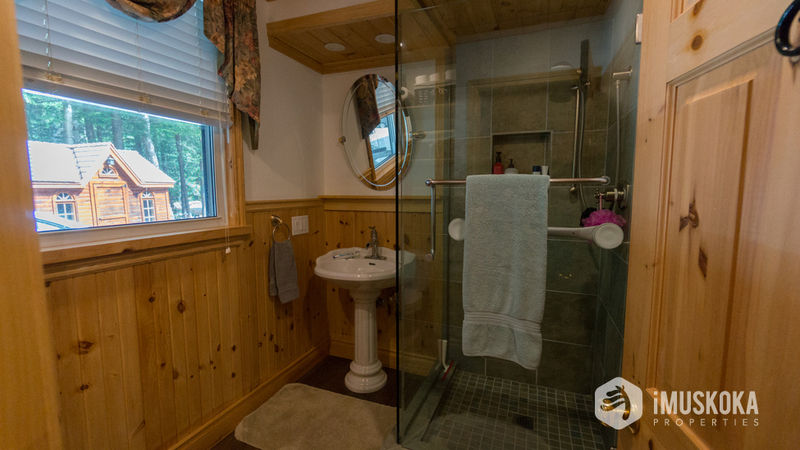 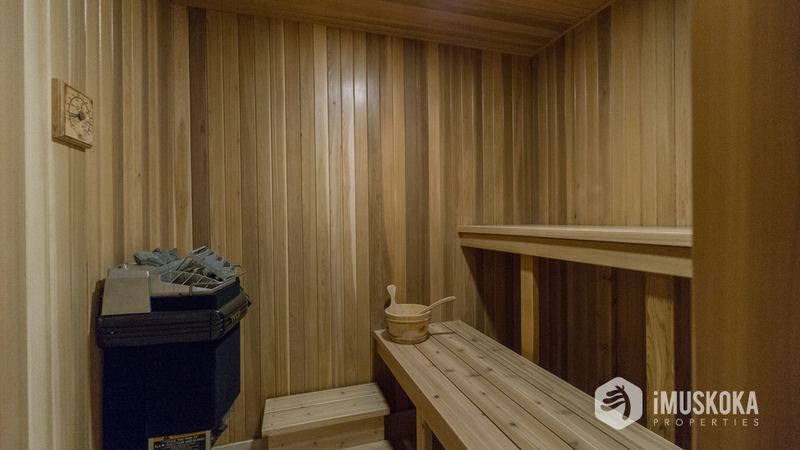 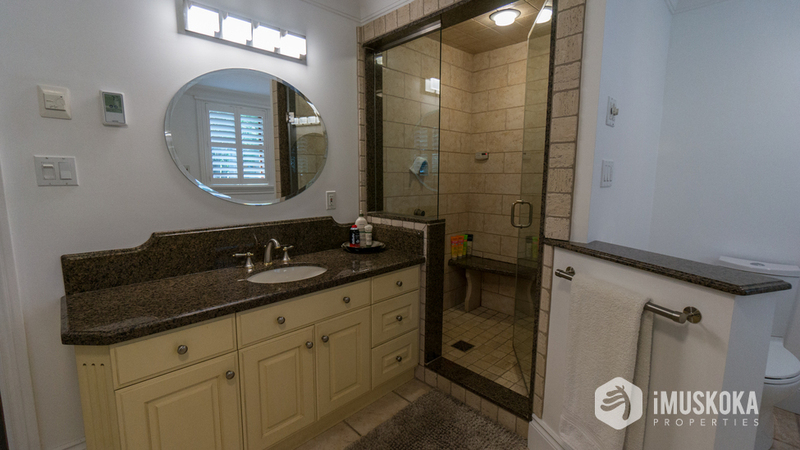 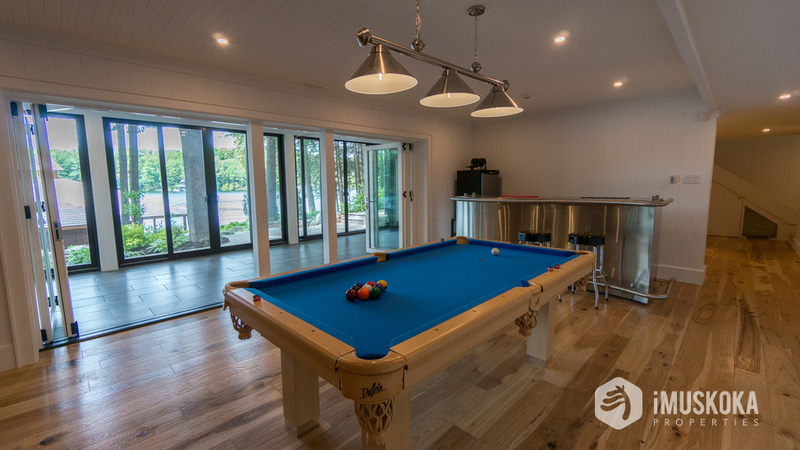 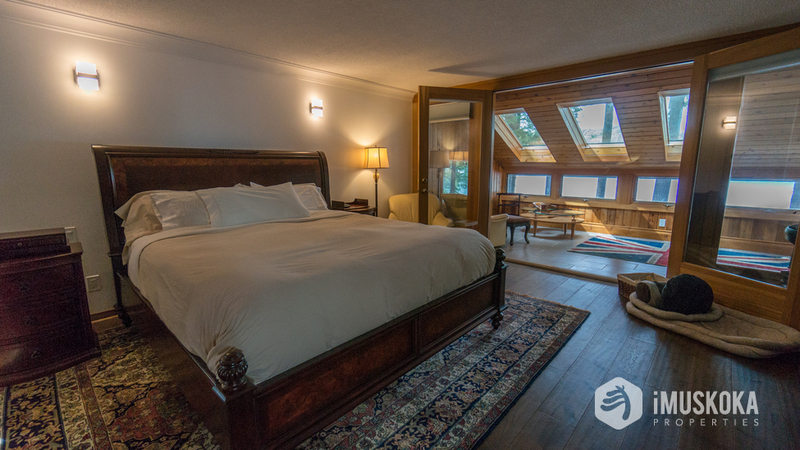 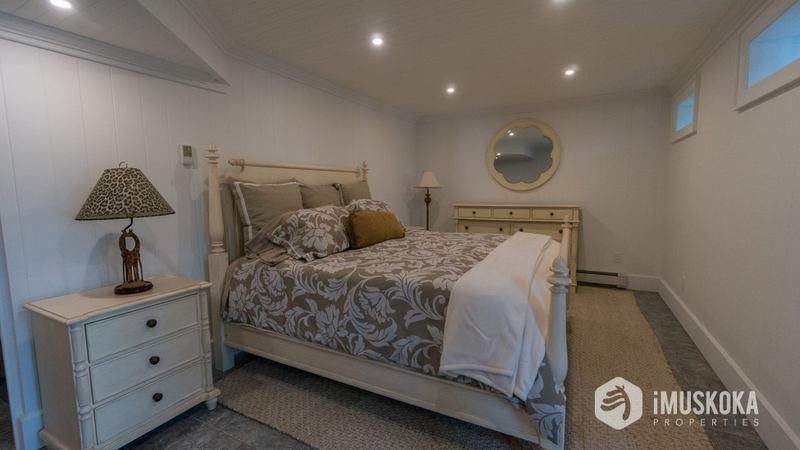 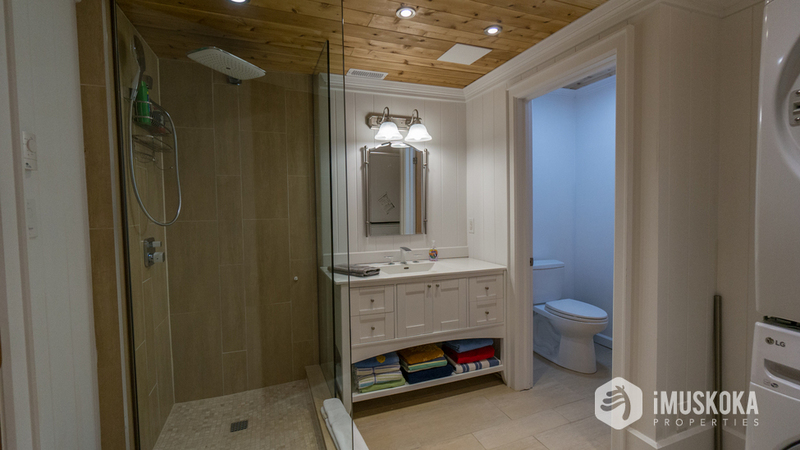 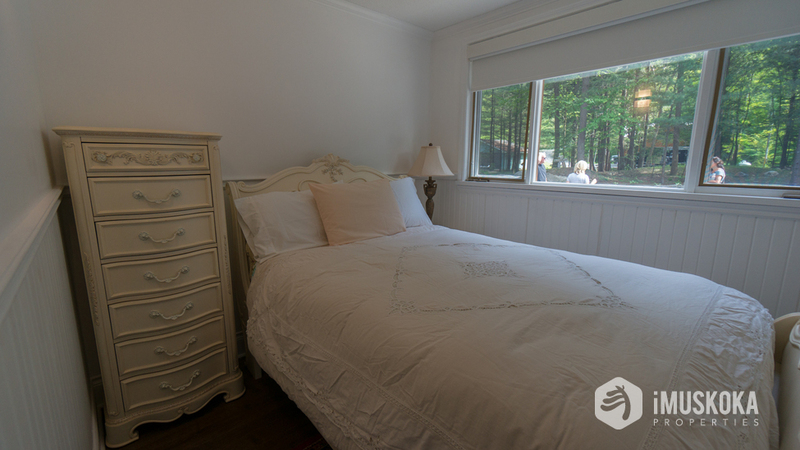 Cottage is 4 bedrooms with a sleeping loft that can fit many to have fun. 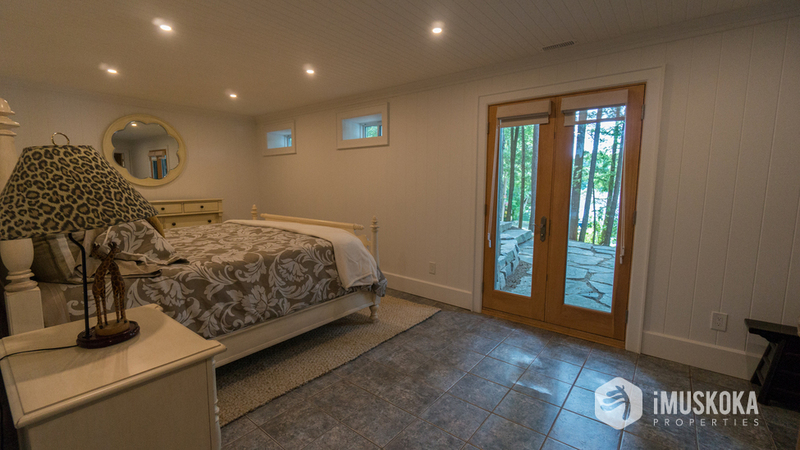 Very easy main floor bungalow living with a walk out. 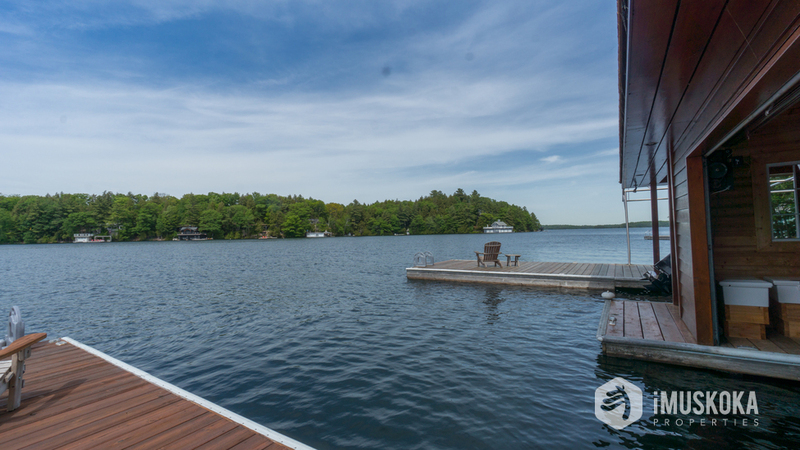 Very gentle landscaped steps to the dock and all around the property. 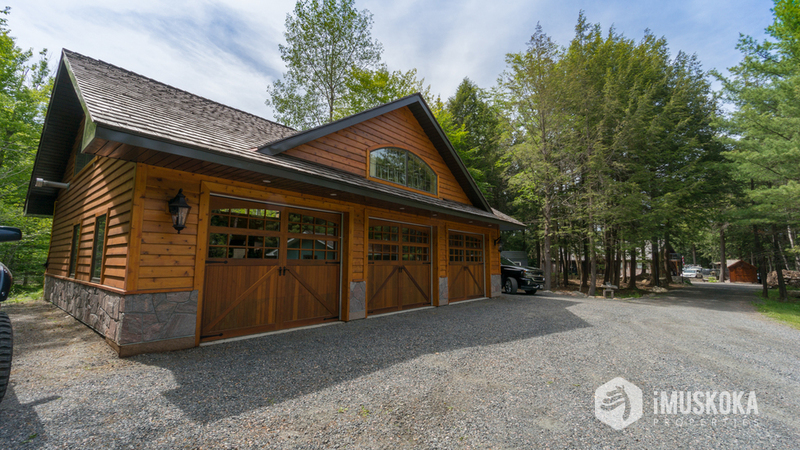 3 car dream garage for a collector. 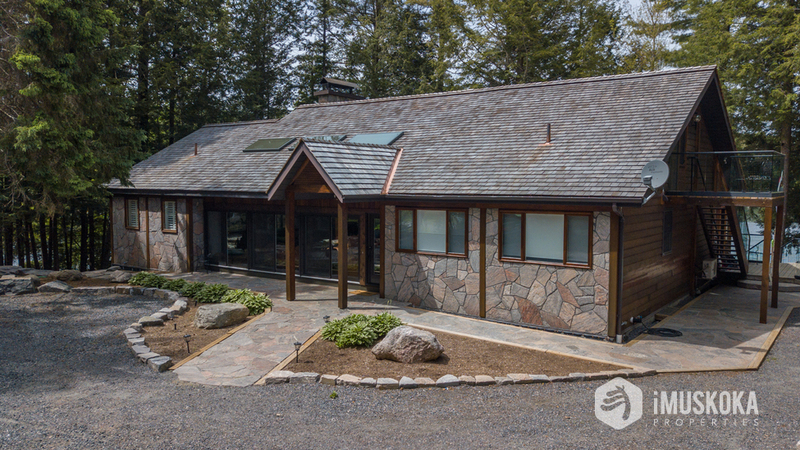 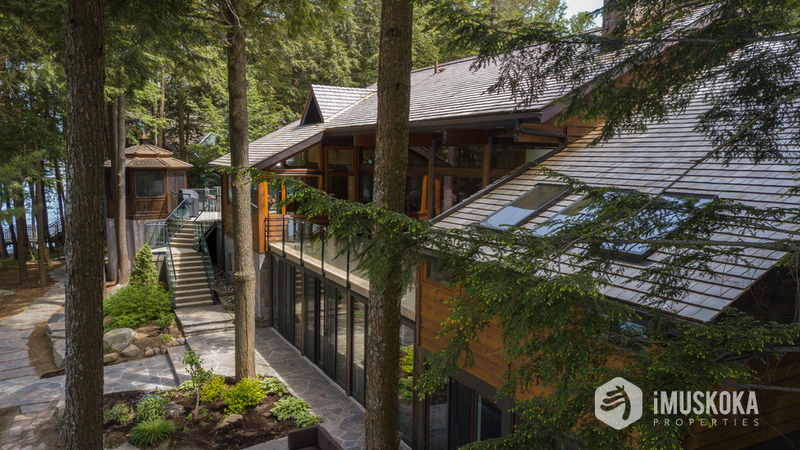 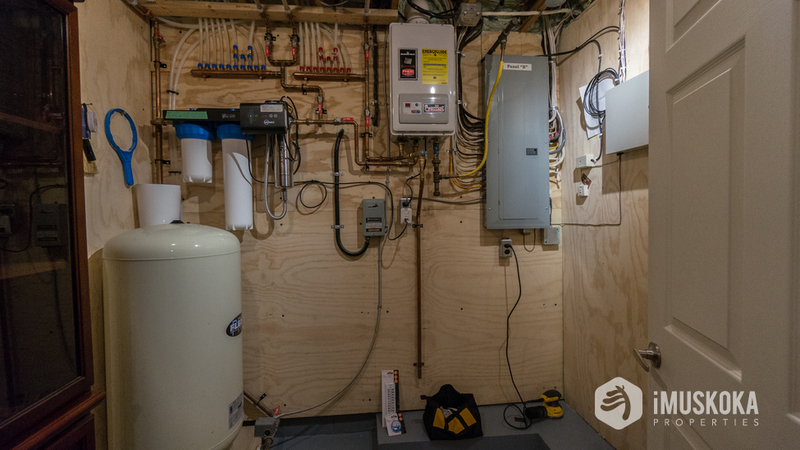 New cedar roofs, many new windows and upgraded utilities make for an easy and efficient to operate property. 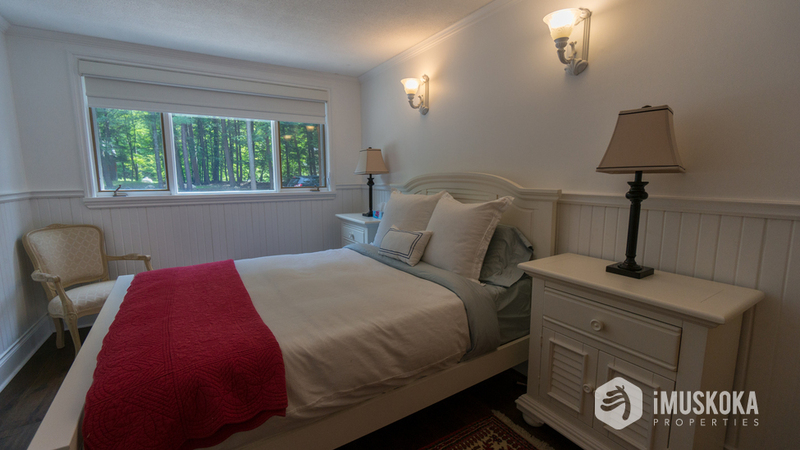 Excellent value, and a fun family cottage that is comfortable for 2, and all the family and guests that love to visit up to 20!